This nation is in Vacation Mode for the next 36 turns. This nation cannot be attacked or traded with during that time. 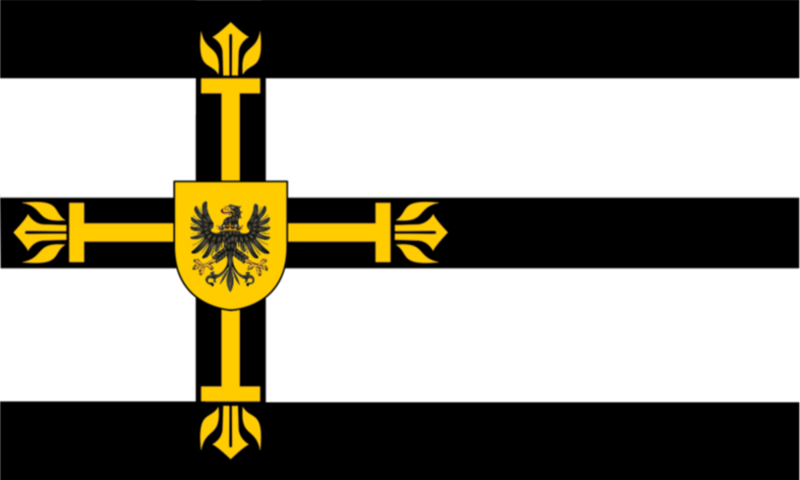 "For The Glory of Rag"
Holy Alexandrian Empire is a nation led by Emperor Ragnarok8085 on the continent of Europe. Holy Alexandrian Empire's government is a Absolute Monarchy with very liberal social policies. Economically, Holy Alexandrian Empire favors far left wing policies. The official currency of Holy Alexandrian Empire is the Canadian Dollar. At 299 days old, Holy Alexandrian Empire is an old nation. Holy Alexandrian Empire has a population of 2,729,350 and a land area of 26,000.00 sq. miles. This gives it a national average population density of 104.98. Pollution in the nation is evident. The citizens' faith in the government is at an all-time high with an approval rating of 100%. [email protected]#$ of Hayley of Hayley's Kingdom, touch me and she'll eat you. 03/20 03:21 am - Holy Alexandrian Empire changed their Color Trade Bloc from Maroon to Olive. 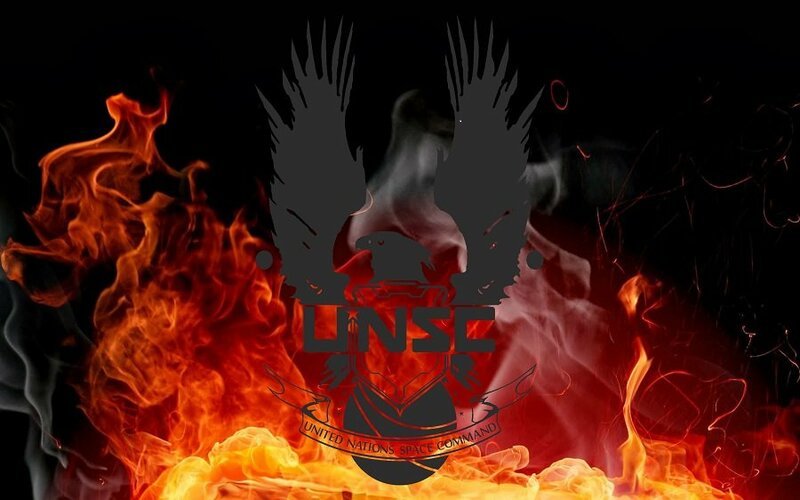 03/18 10:01 pm - Holy Alexandrian Empire applied to join the alliance United Nations Space Command. 03/18 09:59 pm - Holy Alexandrian Empire left the alliance Egyptian Empire. 02/23 03:50 am - The embargo on Holy Alexandrian Empire placed by Italian Republic has ended. 02/15 03:07 am - Holy Alexandrian Empire was embargoed by Italian Republic. 02/01 11:12 pm - Holy Alexandrian Empire changed their Color Trade Bloc from Gray to Maroon. 01/28 09:58 am - Holy Alexandrian Empire had war declared by Prometheus for the reason of "Get off my plane.". 01/28 09:57 am - Holy Alexandrian Empire had war declared by Grand Duchy of Visby for the reason of "For the RP dickhead.". 01/22 02:23 pm - founded a new city, Sarajevo.